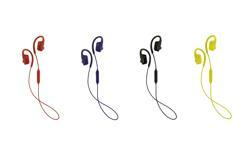 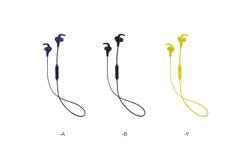 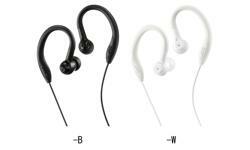 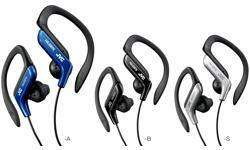 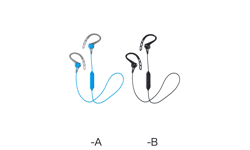 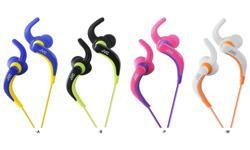 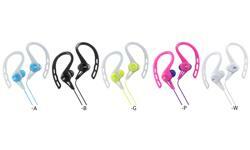 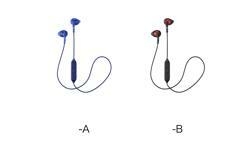 Gumy sport, in ear sports headphones, running headphones HA-ENR15 • JVC U.K. 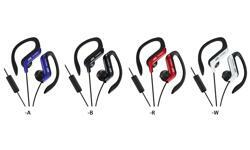 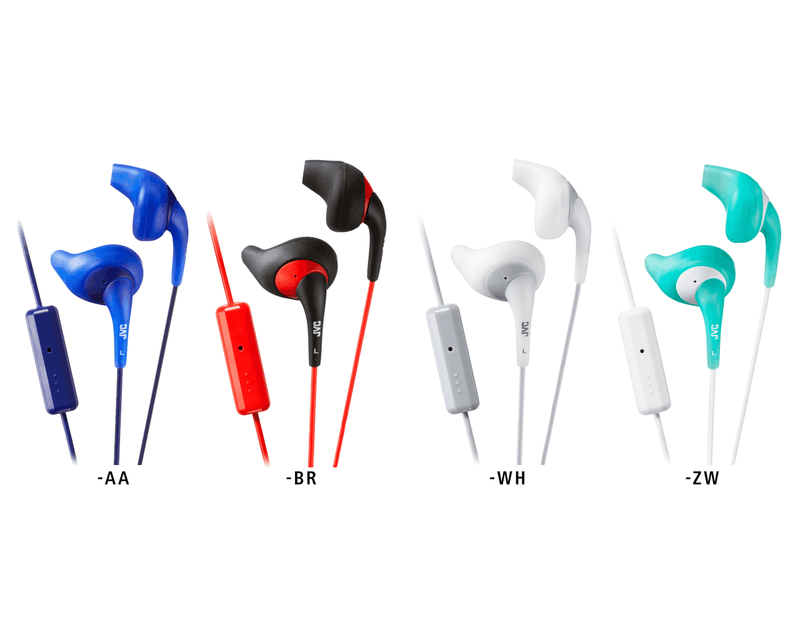 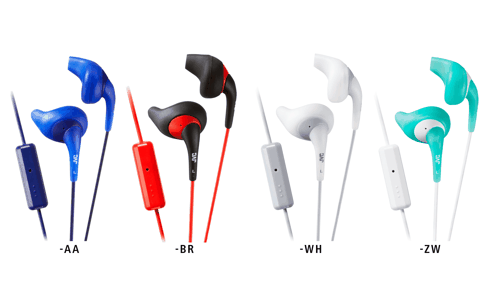 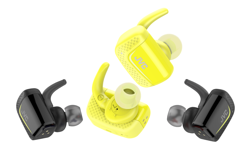 The JVC Gumy sport headphones HA-ENR15, sweat proof, secure and comfortable fit with the innovative” Nozzle Fit” earpieces to keep you focused during your exercise. 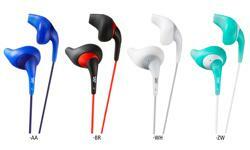 Now you can freely answer that call during your work out without having to reach for the phone. 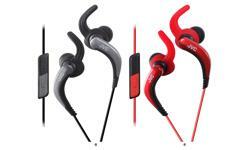 Ideal training partner for any sporting activity.